Cavalier bottle / can stack decal for racks that have a knob to choose the selection. For USS-8-64 aka USS-64, USS-96, CSS-96 and Cavalier rack that had a knob to turn for selecting your soda. Self adhesive decal. Measures 1" x 1". 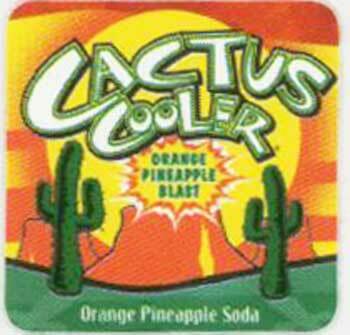 Cactus Cooler fans can now join in.